BROOKS HAXTON has published six collections of poems from Knopf. 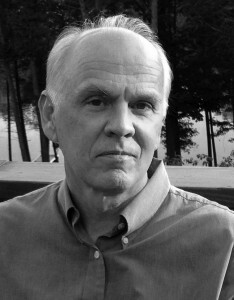 His poems and prose have appeared in Atlantic Monthly, The New York Times Book Review, The New Yorker, and The Paris Review. He is the 2013 recipient of the Fellowship of Southern Writers Hanes Award, recognizing a distinguished body of work by a poet in midcareer. He lives with his wife and children in Syracuse and teaches at Syracuse University.